Welcome to our Hawaii office! Our office is located on the Big Island, and we belong to ALL three MLS's that cover the state. Our brokerage license # is RB-19259 and we have been licensed in Hawaii since 2006. Stacie Whitfield, founder of FlatList.com, is your Principal Broker and will be facilitating your MLS listing. Office hours (HI time) are Mon-Thur 7:00am - 4:00pm and 7:00am-3:00pm on Fridays. If you have questions, please download the MLS Listing Instructions below, as this will answer most common questions. If you still need additional information, email Stacie at hihomes@flatlist.com. We are very quick to reply to emails. *Our office is closed on the weekends and federal and HI state holidays. 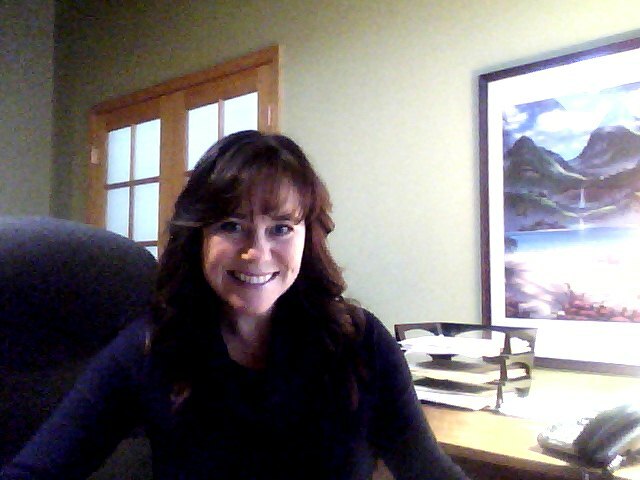 My name is Stacie Whitfield, and I am the Principal Broker and owner/founder of FlatList.com. I will be the one listing your property and assisting you with the process. Please feel free to email me at hihomes@flatlist.com if you have any questions. I am quick to respond to emails. Your property listing will be entered into the MLS that covers the island the property is located. There are three MLS systems in Hawaii: Hicentral MLS covers Oahu, HIS (Hawaii Information Systems) covers the Big Island and Kauai, and Maui Paragon covers Maui County. *Your listing will appear on many real estate websites, however, we cannot guarantee which sites will display the listing and/or the accuracy of the information or lack thereof. We only have control over the MLS listing, and from there the listing syndicates to public sites. If there are inaccuracies on a public site, you will need to contaact them directly to correct their data.